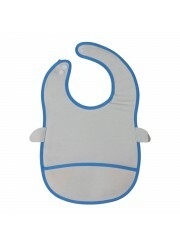 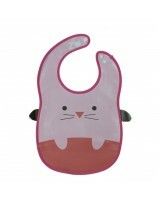 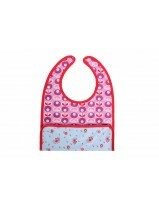 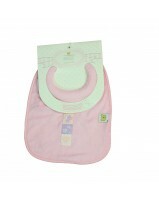 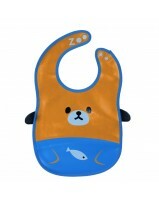 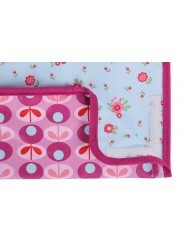 Soft and super absorbent bibs are gentle enough for baby's delicate skin. 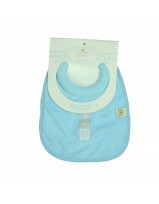 Padded collar prevents liquids from getting to your baby. 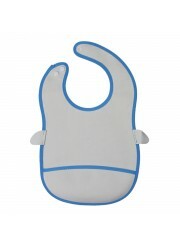 Size : For 0-18 months.